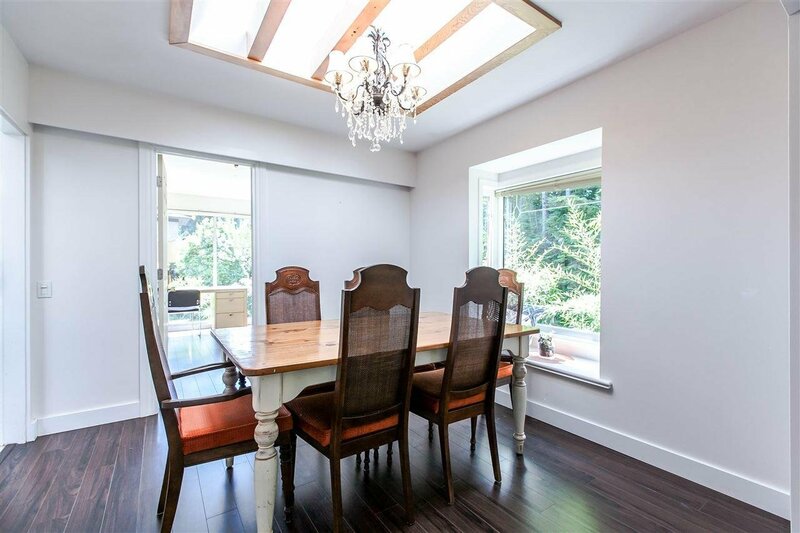 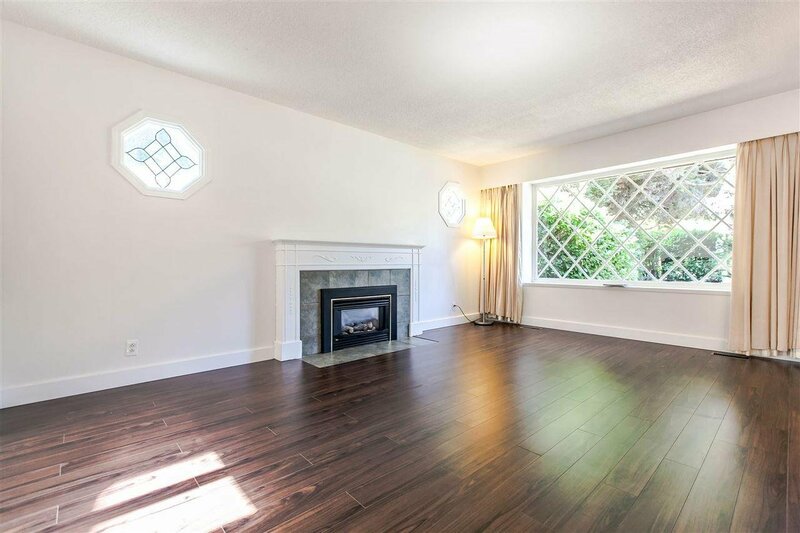 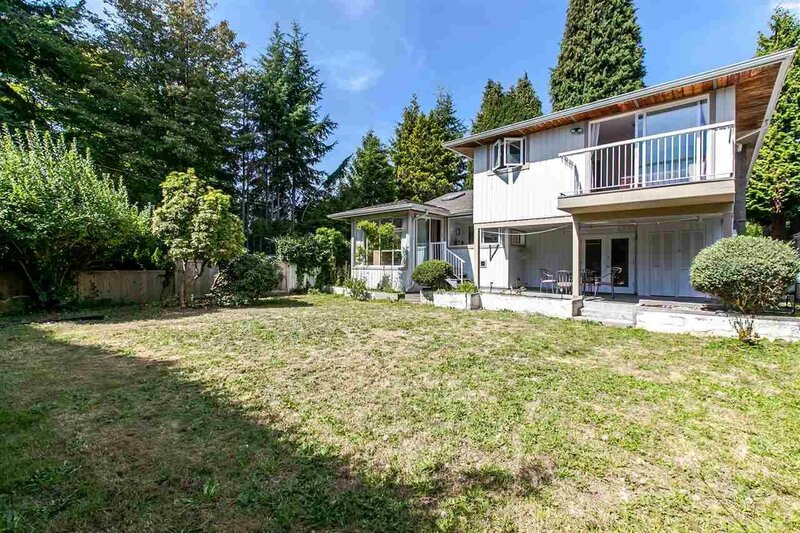 1840 Mathers Avenue, West Vancouver - SOLD | Teresa De Cotiis - Behroyan and Associates Real Estate Services Ltd.
Offering a spacious 5-6 bedrooms and 3 bathrooms family home on the golden mile, Mathers Ave, centrally located in popular Ambleside. 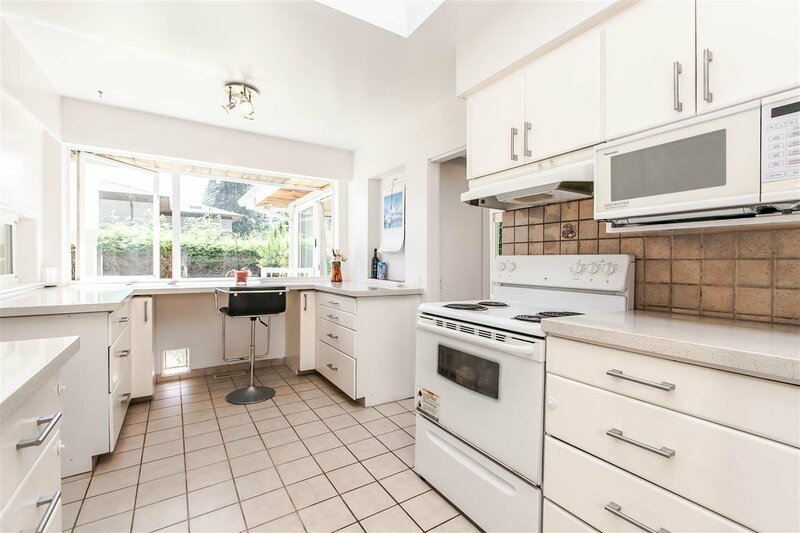 Fabulous 3 level split floor plan, w/main level spacious living, dining room off kitchen. 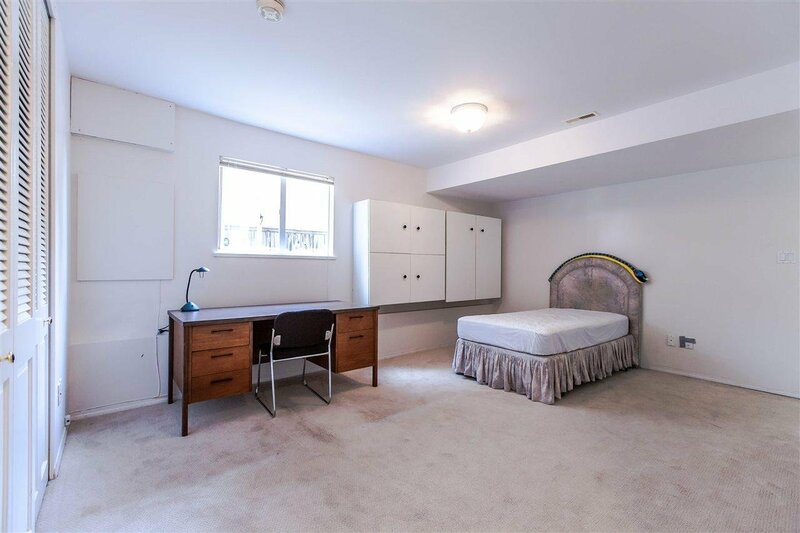 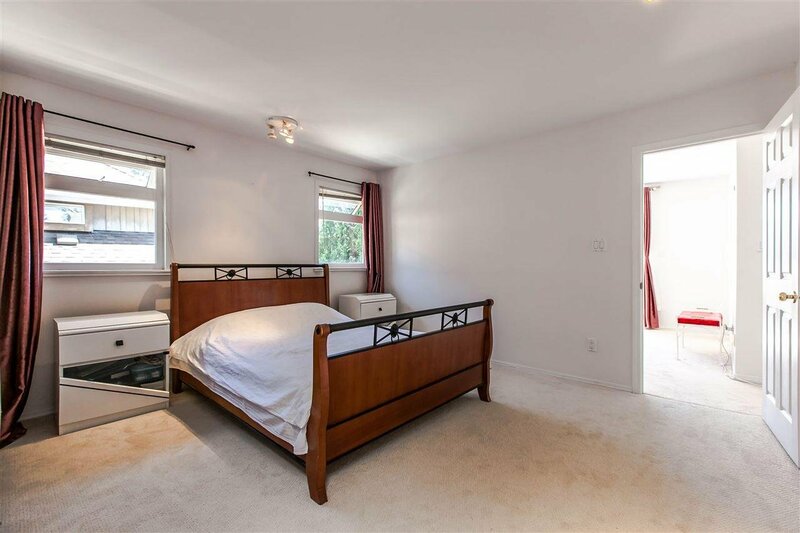 Two Bedrooms have no built in closet. 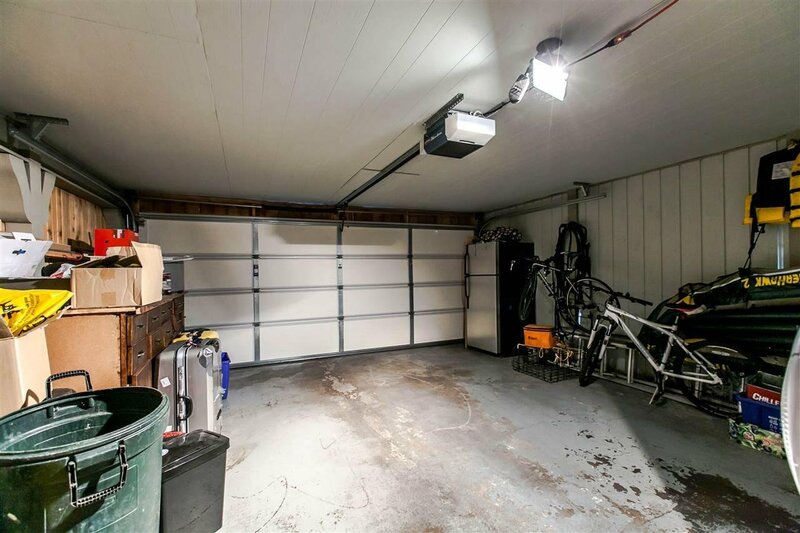 Double garage with lots of additional level parking & workshop area. 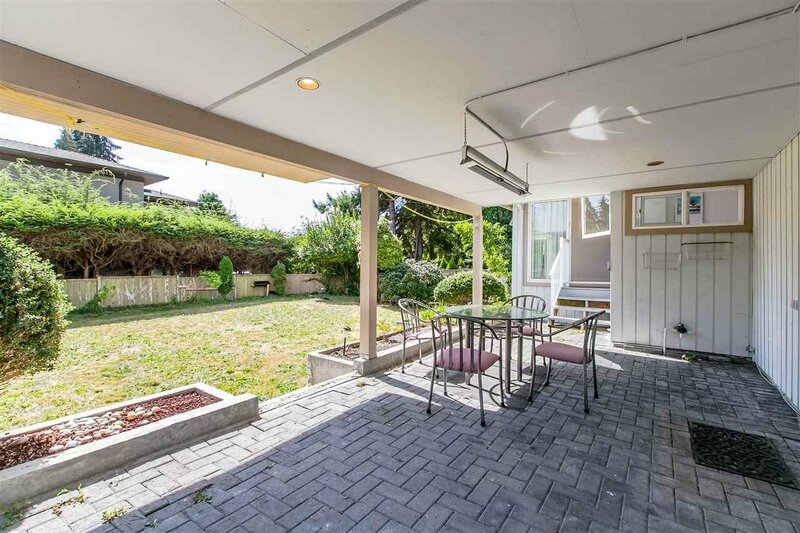 Addition was added to the house over 10 years ago. 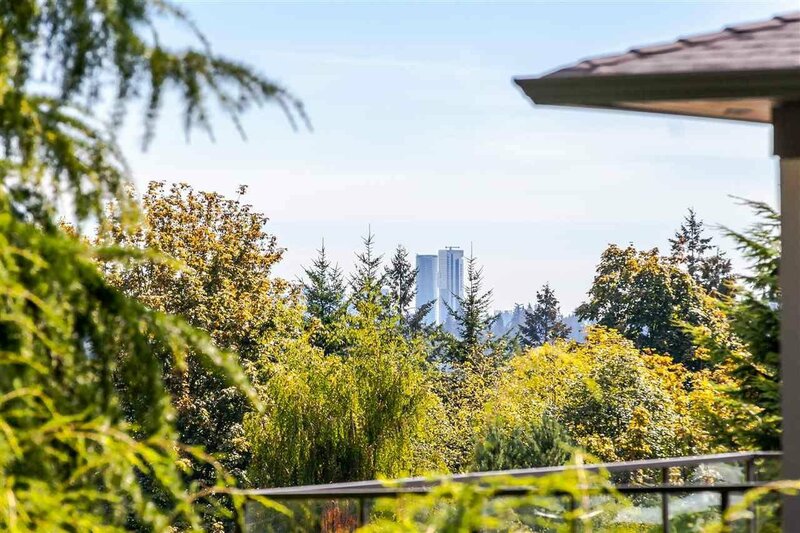 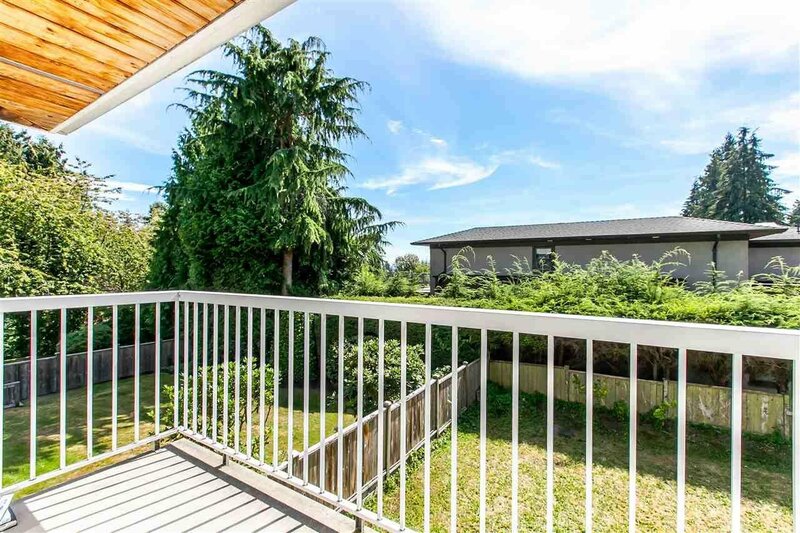 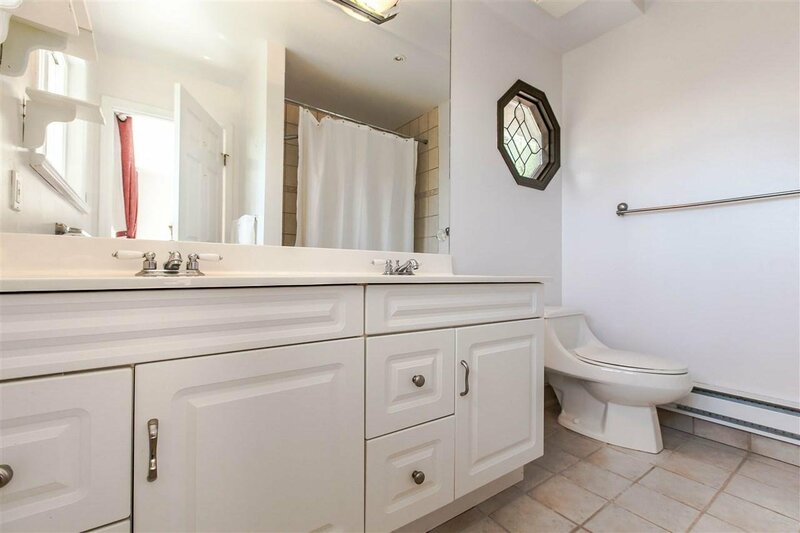 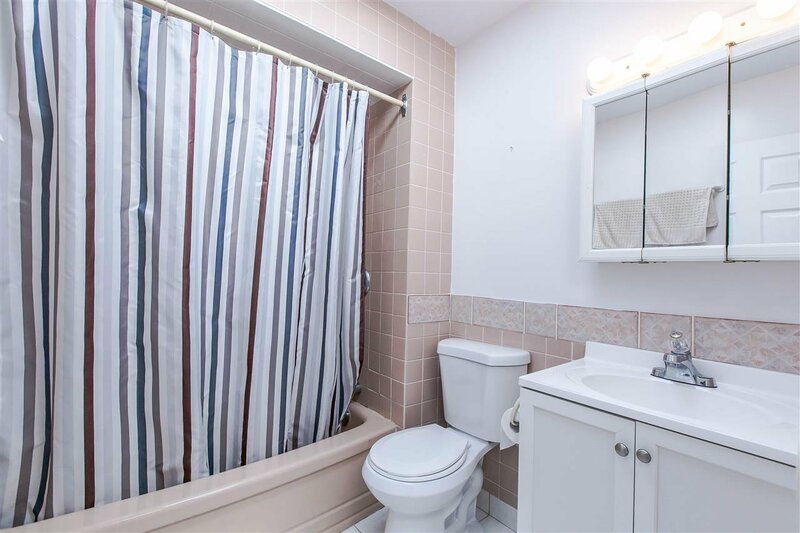 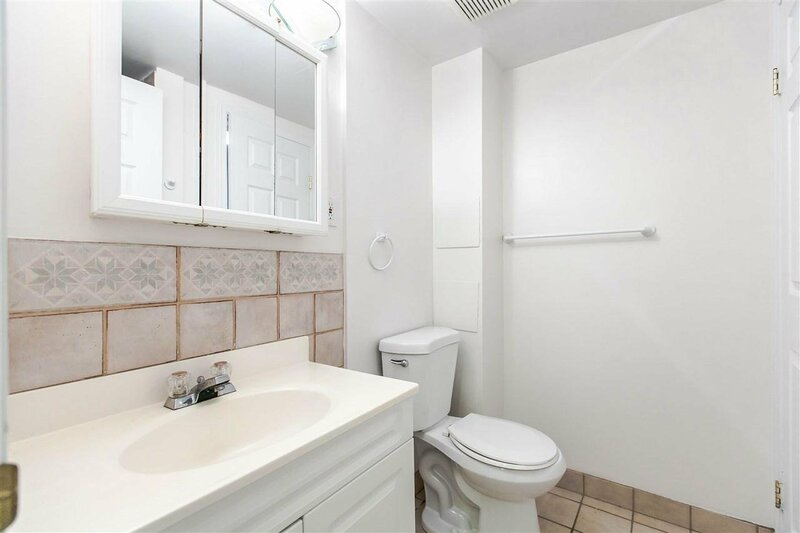 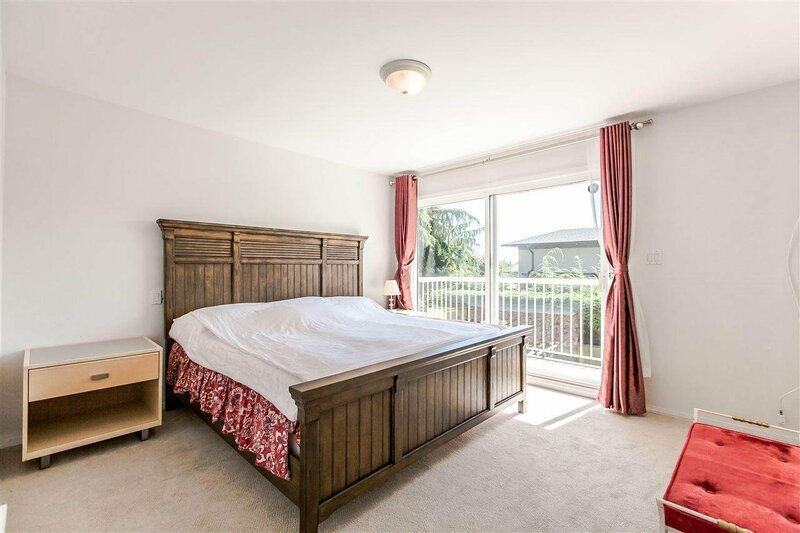 Upper level 3-4 bedrooms, huge Masterbdrm w/ensuite, WIcloset & w/balcony, small city views.Lower level features family room that opens up to lovely sunny south facing private level fenced backyard w/separate suite entry. 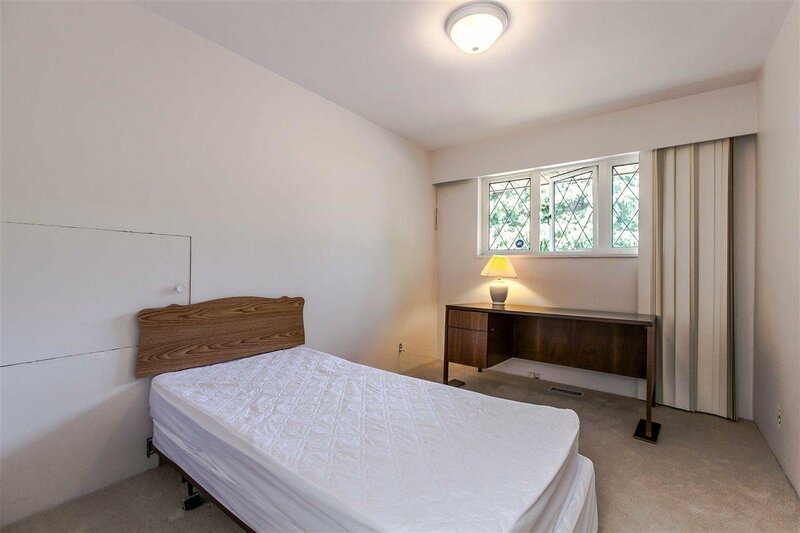 Corner property 50' by 148' total 7,415sf move in, renovate, build new, currently tenanted. 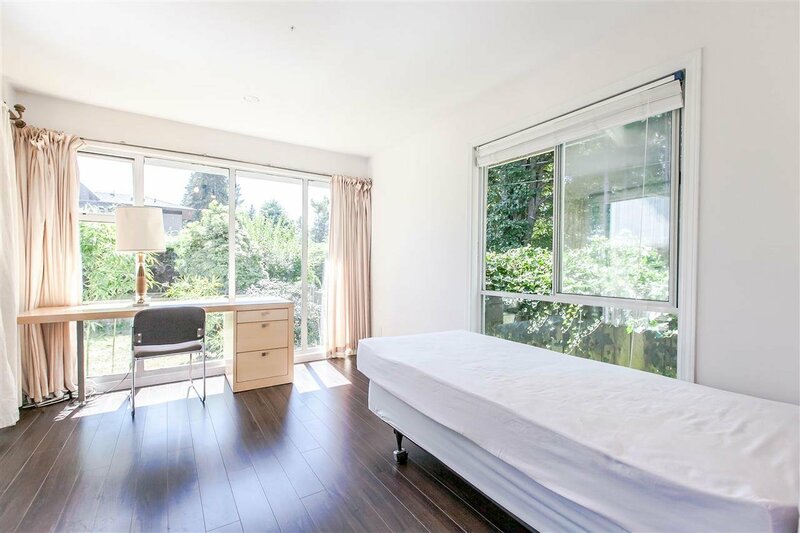 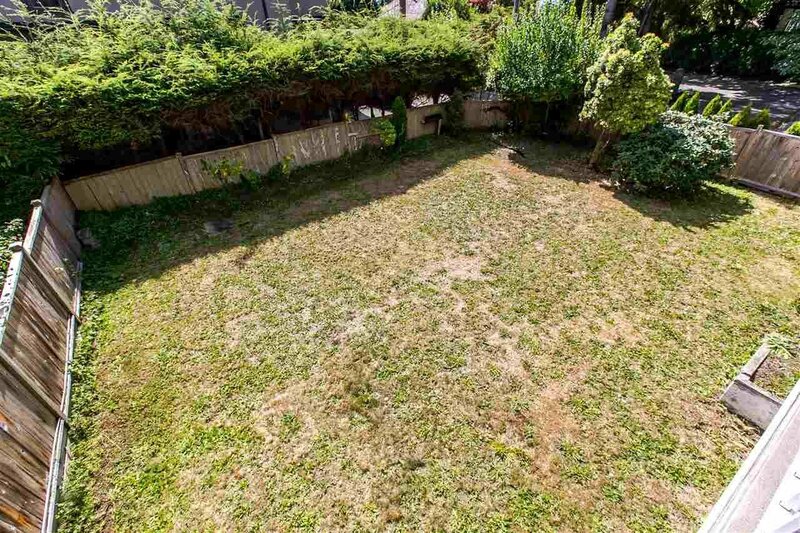 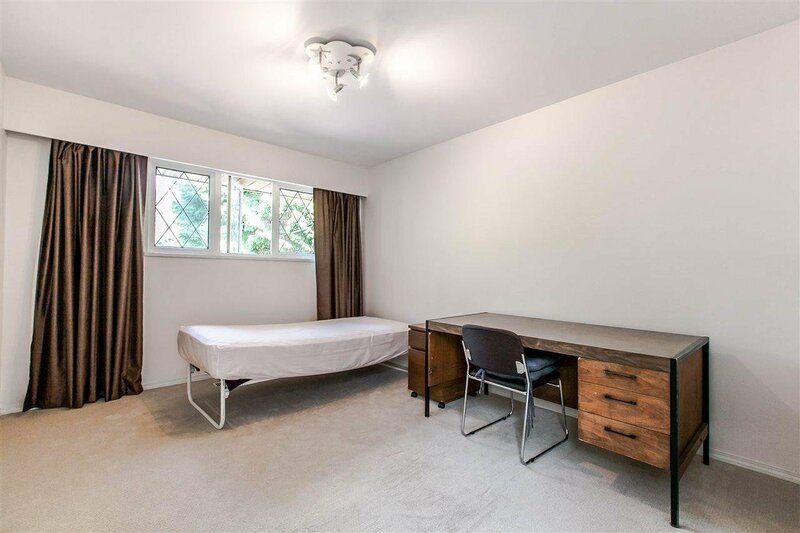 Steps to West Van High, transit, PARK ROYAL, beach, top schools, d/t. 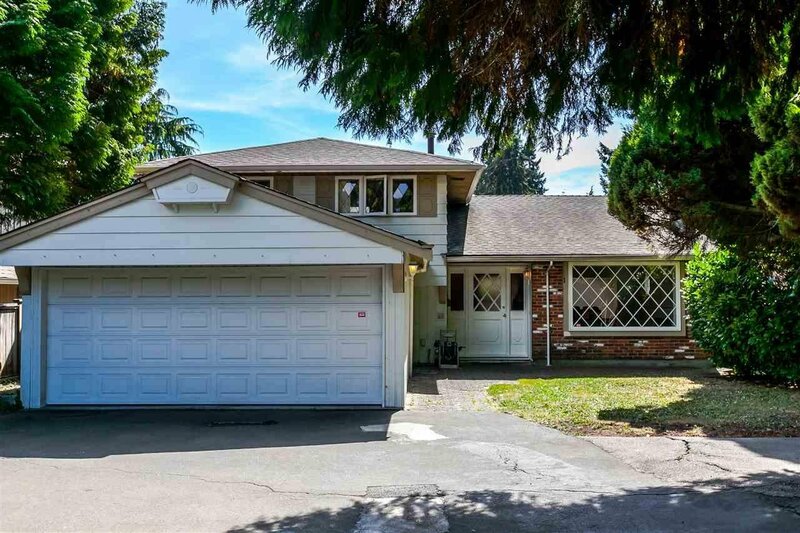 Current Tax assessment $2.447.000.